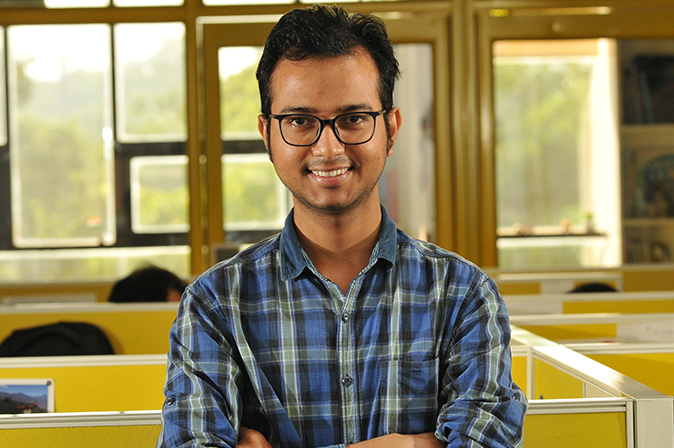 Sunil is an analyst with an inclination for data and numbers. He holds a deep interest in issues at the intersection of health and energy, and in the combined social and economic effect of policies that target this intersection. At the Council, Sunil is working on the impacts of the lack of electrification on health service delivery, and the role decentralised renewable energy can play in improving medical services and health outcomes. His latest study involved examining the effects of solar rooftop systems in 147 Primary Healthcare Centres across 15 districts in the Indian state of Chhattisgarh. He holds a Master’s degree in Economics from Shiv Nadar University (SNU). During his postgraduate studies, he worked on academic projects related to infant mortality, child health, maternal health, family planning and caste discrimination in India. An unfortunate city-dweller, Sunil takes any chance he gets to escape to the mountains. He loves to trek in the Himalayas and has covered Dayara Bugyal (12000 ft.), Sahastratal (16000 ft.), Tapovan (14000 ft.) and Sunderdhunga Glacier (14000 ft.). Sunil's passion for data and his sincerity to interpret it with utmost honesty is motivating. He has all the patience in the world to help one navigate through the concepts of econometrics and simplify them for anyone to understand. What few people know of Sunil is his ability to hold very engaging conversations, and not just about economics or data.